Sometimes You Need a Daddy s Hug Every girl wants to be loved by her daddy. But maybe yours isn t around as much as you d like, or isn t around at all. If so, here s the awesome truth: we all have a Father who loves us deeply, completely, and forever. You ll meet him in this book through quizzes and real-life stories about girls just like you. 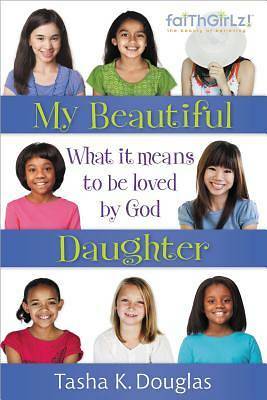 Plus, you'll read stories of real women who were able to change the world because of their heavenly Father s love. Discover a Father who loves you, wants to know you, and can help you through anything. He s the most incredible Father ever, and he thinks you re pretty special too.